professionals you'll ever meet which allows the barn to be so unique. 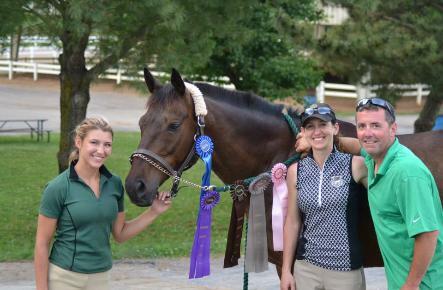 needed to train green and problem horses and helped her find her true passion. 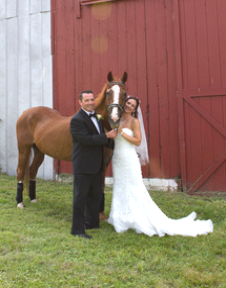 mentally, and excel in the H/J, Dressage, or Eventing is extremely rewarding. Kendra also is a graduate of Rutgers University and works for Corporate in Finance Technology. 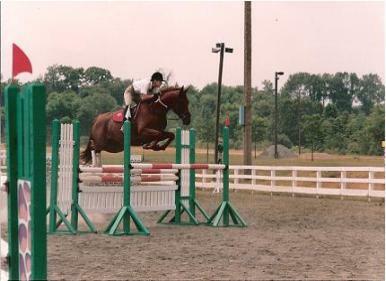 Stables in West Orange, NJ, taking lessons and riding sale horses. 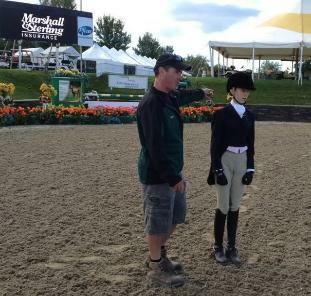 teaching, and coaching at shows while still purchasing and selling his own horses. 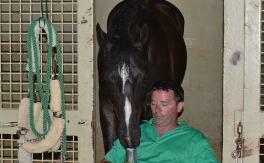 to ride and be a part of the horse world, but was not as intense about it. and riding- so here he is stuck teaching again (but he loves it!) - so in Ben's words..."
gagging!" LOL! Everyone loves Ben! !